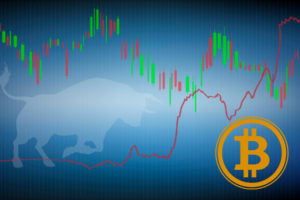 The Bitcoin (BTC) market capitalization dominance currently being at its lowest level in seven months is not exactly bad news. Why? Because the lowest Bitcoin dominance indices have historically coincided with a higher bitcoin price. 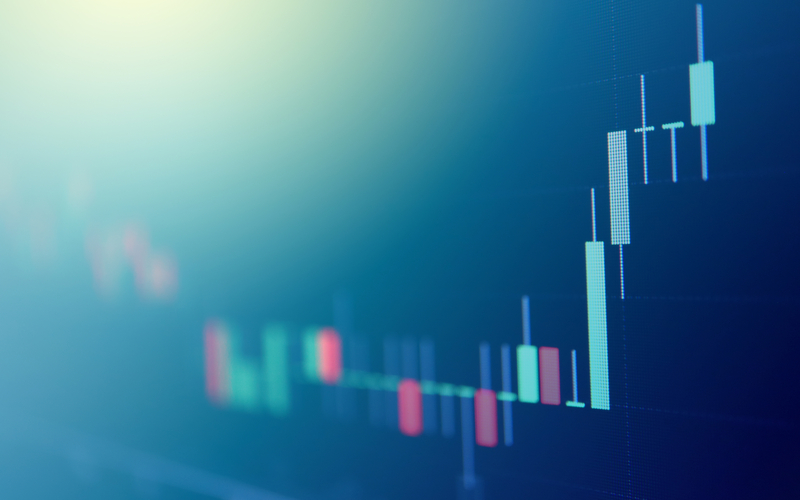 As previously reported by Bitcoinist, BTC finished the week ending March 17, 2019, on a positive note to make it four consecutive weekly gains. The last time, BTC enjoyed such a run was in April 2018. So, with consistent price gains over a significant amount of time, why then is the BTC dominance index slipping. The trend seems most likely due to the steady rise of the altcoin market value diluting the BTC market share. 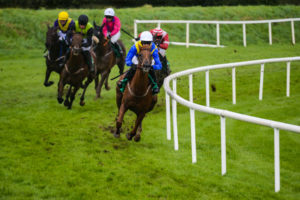 Bitcoin Cash (BCH) is up a whopping 22 percent in the last seven days, with Litecoin (LTC) and Ethereum (ETH) also posting impressive 7-day gains. All top ten altcoins are currently showing positive price movements over the last seven days as well. 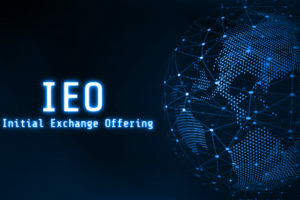 Outside of the top ten, tokens like Maximine Coin, KuCoin Shares, Ravencoin, and Huobi Token have also surged more than 50 percent within the same period. 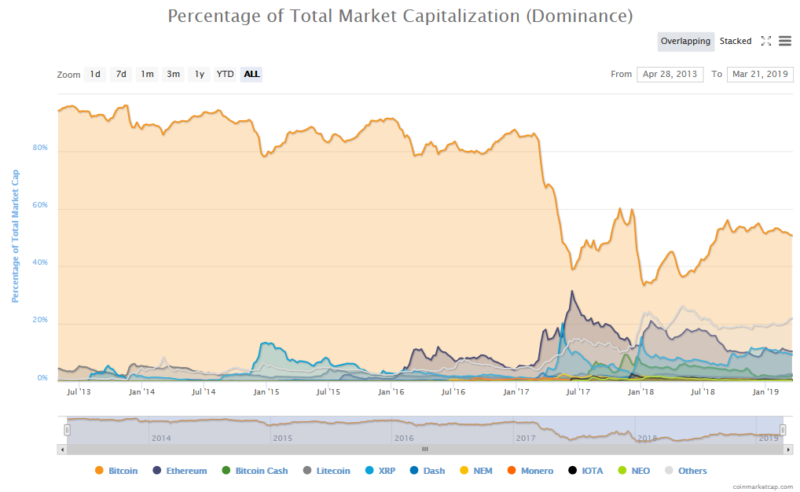 Dubbed “altseason,” the massive price increase of many altcoins at the same time is having a negative impact of BTC dominance. 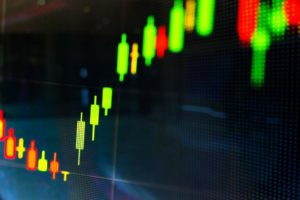 The total cryptocurrency market capitalization now stands at $141 billion, its highest level since late February 2019, no doubt partly due to the current altcoin resurgence. Massive price gains aside, some experts like Mati Greenspan, Senior Market Analyst at eToro, say investors shouldn’t get carried. 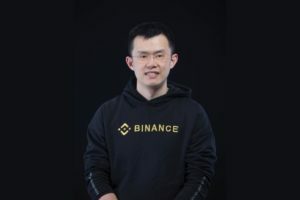 Ginormous price movement is not an indication of a worthwhile token. Please stay safe during this #altseason and always #DYOR before investing. However, one pertinent question is whether this impact on dominance extends outside market capitalization figures; a metric which often gets a lot of flak from many experts. Moreover, Bitcoin users probably shouldn’t be too concerned. The lowest Bitcoin dominance index ever recorded was around 32 percent in December 2017 when the BTC price was at its record high of $20,000. Do you consider market dominance a meaningful indicator? Share your thoughts with us in the comments below!